This series of videos we did for the Broward Center for the Performing Arts are as close to our hearts as they are to theirs. We put our hearts and souls into every moment of this project. We took every step, from the conception and fundraising, to the documentation of the finalized pavilion with them. We’re proud to have been part of this journey, in not only making The Broward Center for the Performing Arts more complete, but in helping to enrich the culture of our city. The first video is the first we ever created for the Broward Center. We basically lived at the Broward Center for a few weeks collecting all of the footage for this video. It was an awesome experience getting able to see a different side of Fort Lauderdale – of people expressing themselves through art and culture. The idea, was to create this video for a fundraising gala they put on in order to do an expansion. They ended up raising millions of dollars with the help of this video, which was premiered at the gala. The second video encompases the Broward Center’s rededication. Our entire Florida staff, again, put in some serious hard work to make this happen. From loading the car with gear, to acting, and staying up late editing, this was definitely a team effort. We feel extraordinarily fortunate for having such a beautiful and complete community working along side both C&I and the folks at the Broward Center. The third video of the series, was catered to shooting the grand opening of the Huizenga Pavilion. We took our camera and acquired footage of the catering, the layout, and the general feel of the space to properly display the new possibilities that the pavilion has to offer. The relationship we’ve built with our friends at The Broward Center continues to strengthen seeing as our values for the arts and creativity mirror theirs. We look forward to see the growth continue to flourish for the folks at the Broward Center and for Fort Lauderdale as a whole. The Broward Center opened it’s doors during February 1991. 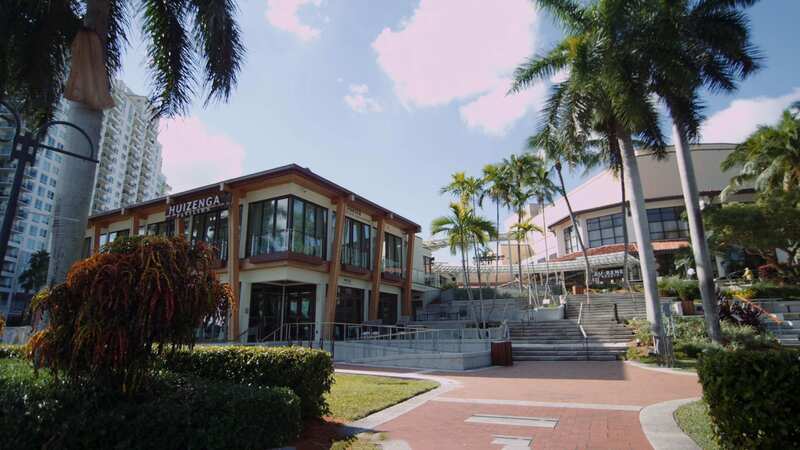 This year marked the 25th anniversary of the center serving Fort Lauderdale as the main hub for performing arts in the city. In celebration, they commissioned the following video to help commemorate the positive impact the center has had with bringing culture to Fort Lauderdale and South Florida as a whole.